Hi Glenna – What we did was pretty damn similar to what i’ve detailed in my last post, Sao Jorge – Number 9. 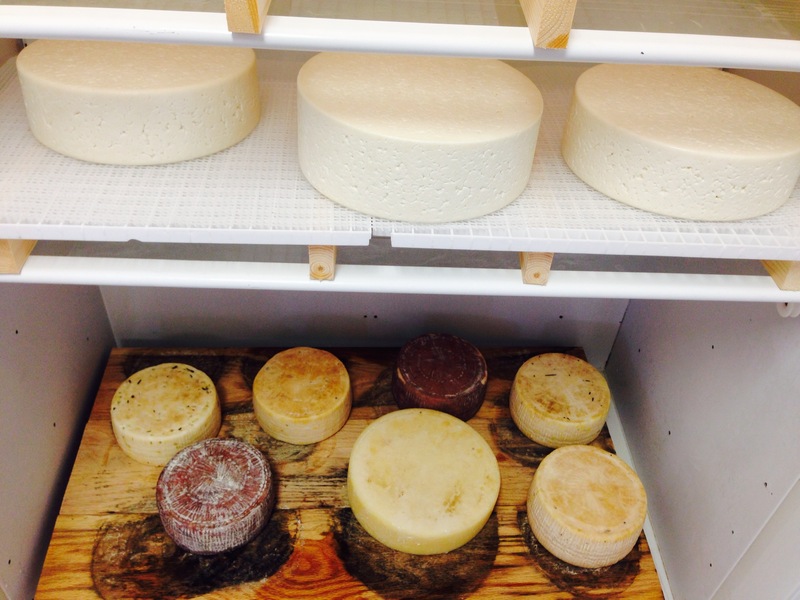 New England Cheese Making have the full Sao Jorge recipe somewhere on their website which was what we started with, – (Jim Wallace is the man!) 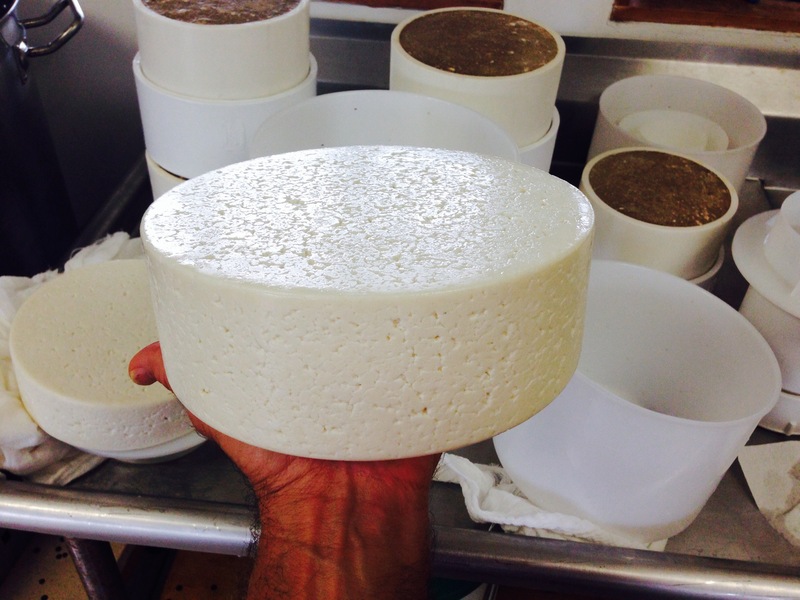 we had to dumb it down a bit to suit our situation, so we’ll let you know how well it turns out after a couple of months of ripening! Good luck! !